We at Schuh’s Services only use products developed for science-based hygienic cleaning, a systems that protect the health of building occupants while raising the value of cleaning operations. 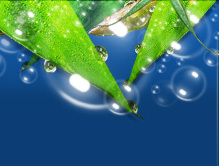 Our No-Touch Cleaning uniquely balances the environmental considerations of green cleaning with technologies and practices that are designed to thoroughly remove potentially harmful soils, bacteria and other bio-pollutants in order to produce and maintain a truly healthy indoor environment. Our goal is to deliver cost-effective, worker-friendly cleaning systems that protect the health and safety of our employees, the building's occupants as well as the environment. As a result, we design our No-Touch Cleaning systems from the start for deep cleaning in a way that's extremely safe and efficient yet environmentally responsible.. Unlike other green cleaning systems that do not address the 'invisible world' of germs and bio-pollution, the hygienic green cleaning systems monitor and remove soils, bacteria and other bio-pollutants to promote the health of occupants and workers. A No-Touch Cleaning and Flat Surface Cleaning systems can remove more than 99.9% of targeted microbes with plain water according to tests performed by an EPA-certified lab. 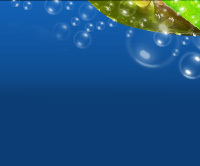 All primary cleaning chemicals are certified by Green Seal. Metering tips ensure accurate dilution of chemicals. Requires fewer chemicals to clean an entire building. Reduces chemical usage by as much as 90%. 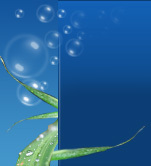 Removes dust and eliminates it in a dust-free, liquid form. Extends the time between burnishing, stripping and finishing floors, minimizing airborne particulates as well as chemical exposure. The chemical efficiency of our systems minimizes fumes. Quietest systems available today for round-the-clock cleaning. Stretches cleaning resources while improving IAQ (indoor air quality). Thoroughly removes soils and bacteria by deep cleaning. Chemicals formulated to attack the complete continuum of soils. Eliminates cross-contamination through continual usage of fresh cleaning solution and rinse water along with complete soil extraction. floor care program frees cleaning resources that can be applied to other areas of the building. 60 times more effective in reducing bacterial contamination than the conventional method for typical commercial floor cleaning. Minimizes bending, kneeling and lifting. 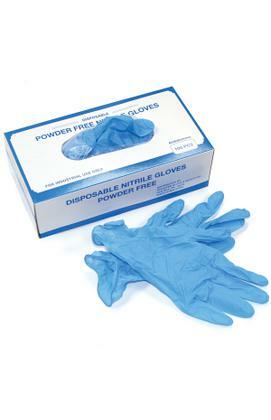 Protects workers from unhealthy exposure to contaminated surfaces, disease transfer points and chemicals. Minimizes the possibility of slip-fall injuries for workers and building occupants by thoroughly cleaning and quickly drying floors. Empowers any worker, regardless of physical condition, to excel on the job. Inspires custodial pride and improves job satisfaction.